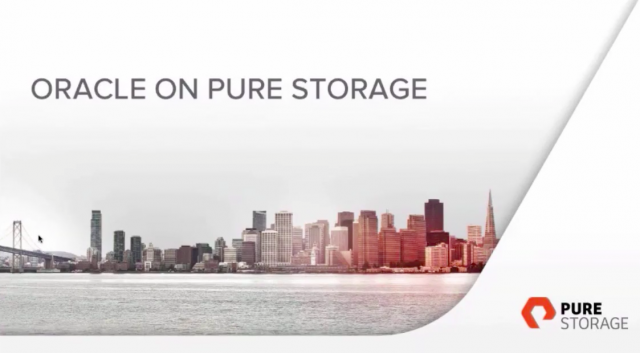 The benefits that all flash storage brings to Oracle database environments are fairly well documented - lower latency, more IOPS, operational simplicity etc. But how do these benefits translate to the applications running on top of the Oracle database? Do business applications, analytical tools etc. perform any better with Flash? Register for this on-demand webinar to learn how your Oracle E-business Suite, OBIEE and Tableau environments can be transformed by Flash.